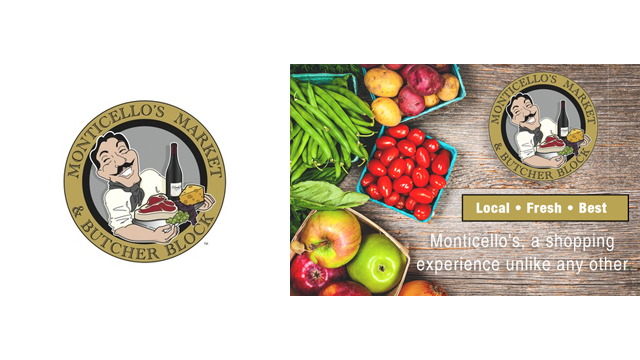 Monticello’s Market and Butcher Block provides a unique shopping experience that strives to offer you quality products and exceptional customer service you know and come to expect from our family-owned marketplace. We stop at nothing less than offering you natural healthy foods from local farms that provide the freshest produce, quality full-service specialty meat and deli, tasty gourmet cheese, locally brewed beer, aged wine, and other tasty temptations. When you explore all our fresh market has to offer you will discover special finds, helpful hints, tasty samples, and a team that is willing and able to put the fun back in bringing the family together around the table. 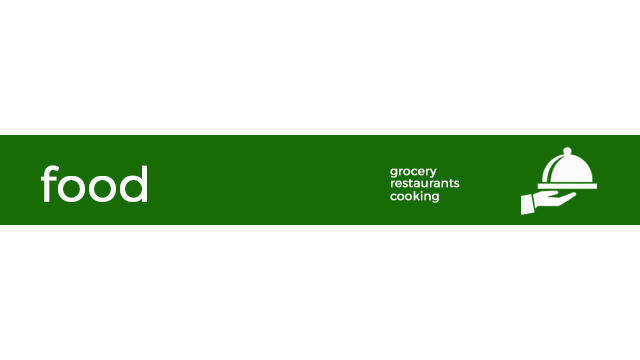 We are dedicated to helping you build a healthy, well rounded meal at a great price with quality products through a one-of-a-kind shopping experience! From our family to yours, we wish you blessings for each new day.